Copyright © 2018 Dralion Chihuahuas. All rights reserved. 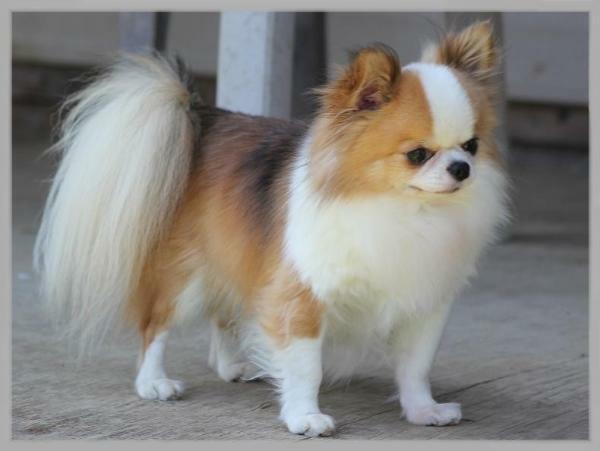 Dralion Chihuahuas is an AKC "Breeder of Merit"